This act is based on my experience in cultural assumptions. 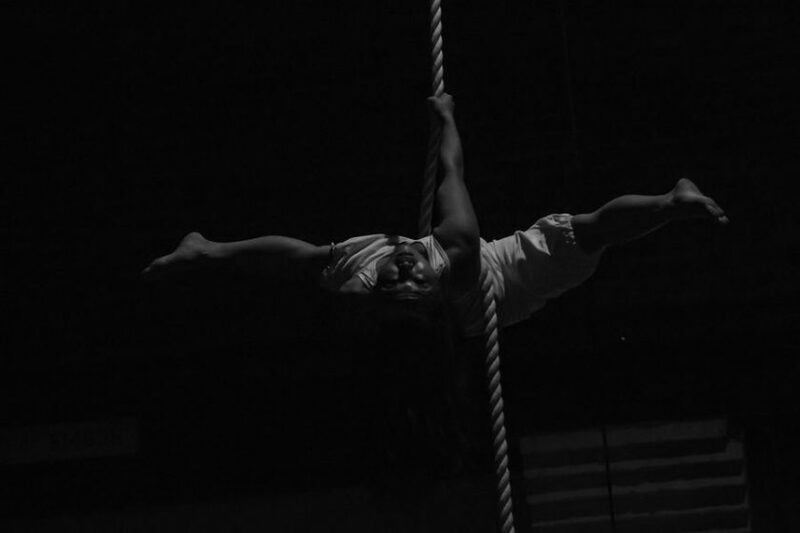 Mayu is a culturally diverse circus artist who actively creates circus work that investigates perceptions of cultural identity, gender and sexuality, particularly of a Japanese Australian woman. Her circus work combines skills from dance, circus and movement and she uses unique aerial apparatuses to express images and concepts. Prior to discovering circus and explorative space at height, her creative outlet was dance.